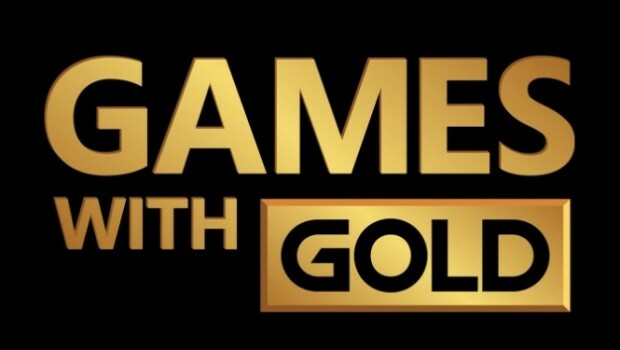 Both new choices for gold members of Xbox Live are now available to download on the Xbox One & Xbox 360. 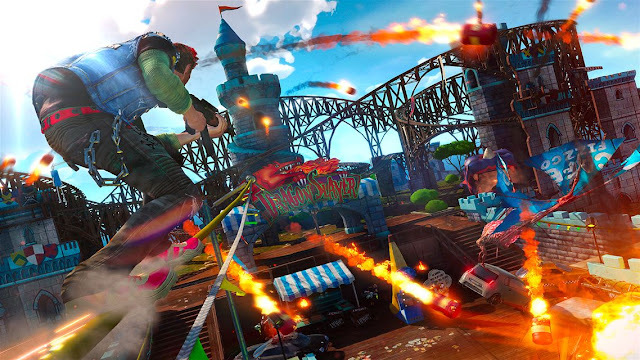 For the Xbox One you can download Sunset Overdrive (had great fun with this when reviewing elsewhere) by clicking here, and Saints Row IV for your Xbox 360 by clicking here. 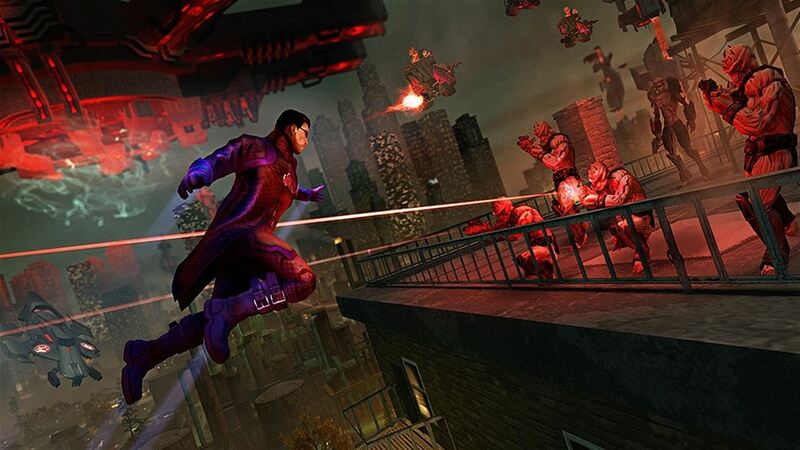 Do bear in mind that Saints Row IV can also be played and downloaded on your Xbox One, thanks to it being available via backwards compatibility on the console.